The user want to check the status of each sub-task and return the status of the first non-completed task as the status of the whole/main task. While this rings a few alarm bells for my PM side, this wasn’t a customer and I didn’t want to dig into why this functionality was the use-case, rather the stated problem itself was interesting on its own. Add to this that another Community Member... Add the Smartsheet tab to your Zimbra solution and manage your projects, sales pipelines and crowdsourcing solutions as easily as you manage your Calendar. Smartsheet puts a familiar spreadsheet-like face on a flexible work automation engine. 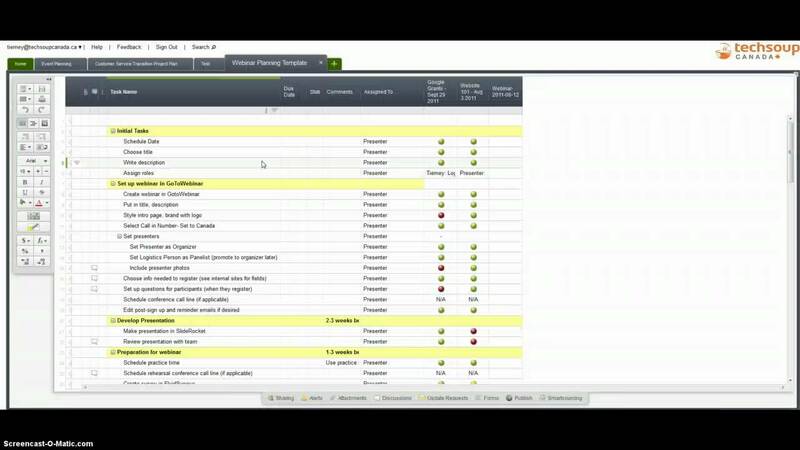 While there are many differences between Smartsheet and other online spreadsheets, one of the biggest (and often overlooked) differences with Smartsheet is the power built into the different column types available in each sheet.... Add the Smartsheet tab to your Zimbra solution and manage your projects, sales pipelines and crowdsourcing solutions as easily as you manage your Calendar. 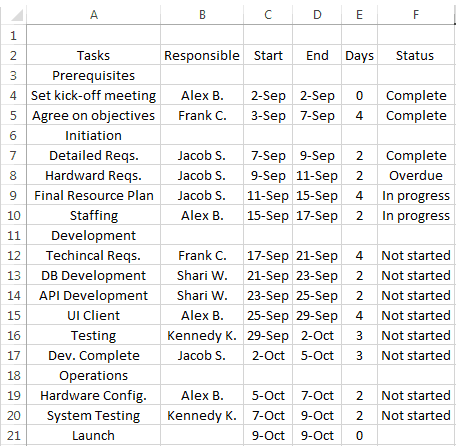 Smartsheet puts a familiar spreadsheet-like face on a flexible work automation engine. Compare Smartsheet vs. Teamwork Buying the ideal Collaboration Software for your company is vital to improving your company’s productivity. In our platform, it is simple to evaluate a wide range of solutions to see which one is the most suitable software for your needs. Drag-fill the formula into the other child rows in the same section by clicking on the bottom-right corner of the cell and dragging it down (detailed instructions on using drag-fill can be found here in the help center). Card View - Sub Tasks Card View - Sub Tasks. Sid Desai. 32 pts. September 12, 2016 12:47 pm. 5. 6. Is there a way to populate sub-tasks of a particular task in smartsheet in Card View? I'd like to be able to see all sub-tasks under my main task and check on the progress of each of these sub-tasks.